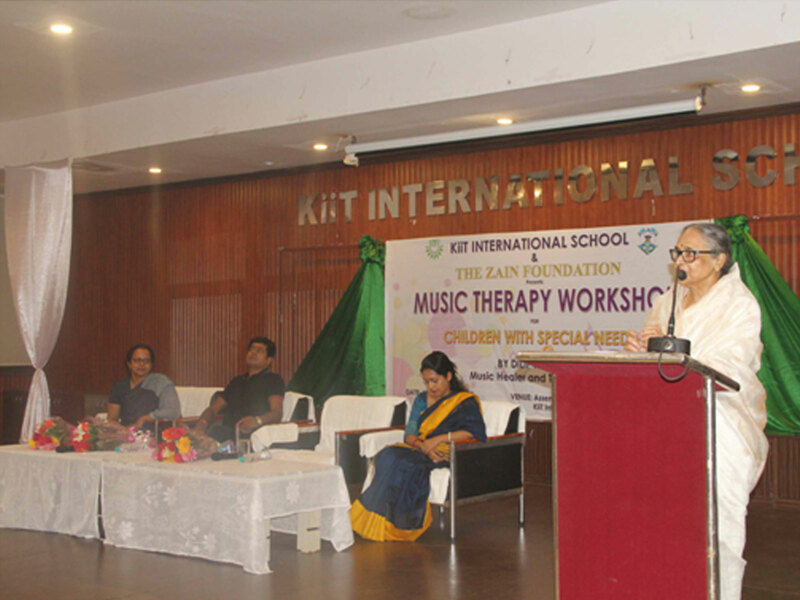 Zain Foundation in support with KiiT International School has organized two-day workshop on music therapy for children with special educational needs from 6th to 7th April,2019. The workshop was inaugurated in presence of Smt Saswati Bal, President, KIIT & KISS; Dr. Mona Lisa Bal, Chairperson, KiiT International School; Dr. Sanjay Suar, Principal,KiiT-IS and Ms. Gargi Bhattacharya, Trustee member, Zain Foundation Trust. 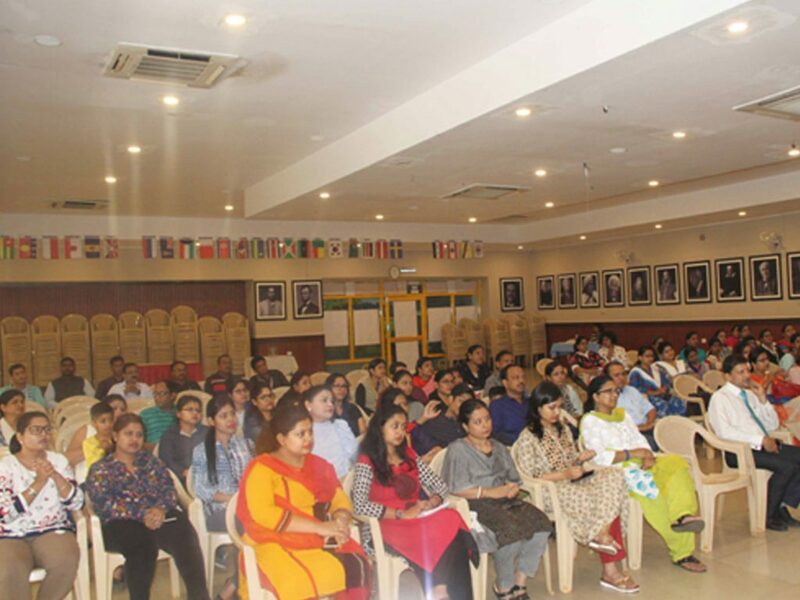 More than 150 professionals and parents of children with special needs attended the workshop. They appreciated this initiative made by Zain Foundation and KiiT International School. On the occasion, Mr. Dilip Mani, a renowned healer and music therapist who has successfully treated about 5000 children with special needs. The significance of such a workshop in Odisha was acknowledged and appreciated by the guests, all participant and their parents.